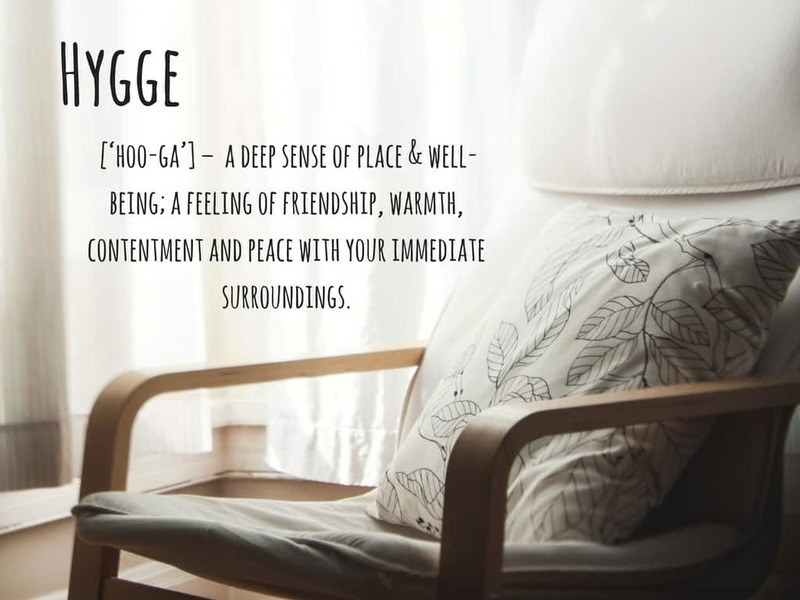 Hygge is a Danish concept which roughly describes that warm and fuzzy feeling when you’re surrounded by good food and good company, and feeling comfortable. For me that would be a Sunday afternoon at home with my family, a box of biscuits close by, a warm cuppa, a lovely smelling candle and all of us piled onto the sofa, snuggling under blankets and watching a film or reading books together. I’ve put together a little moodboard featuring lots of cosy, homely things to get in the Hygge mood! Cosy cushions and throws: Think cable and chunky knit, fluffy or furry! Neutral colours mean that the throws will go with most interior themes and be more likely to match your sofa, or even your duvet cover for that late night shuffle to bed from the sofa! Lots of cushions in different sizes means you can built them up to get into just the right position! Foot stools: For maximum laid back comfort, especially if you can’t take up the whole sofa because your family also need to sit on it! Soft Lighting: Warm but low lighting is perfect for a chilled out afternoon and evening, a subtle light and some flickering scented candles do the job perfectly, and you can always add some fairy lights in a large glass vase or entwined round some twigs in the corner of the room too. Trays: Trays that sit on your lap are great if you’re on your own, but if you’ve got a few people then a little tray on a stand next you is perfect for holding those essential packets of biscuits and warm tea or hot chocolate close by! Everything in my mood board is from the cosy collection from Harley and Lola, a local-to-me company in Hove that sell so many lovey things to spruce up your homes, from modern to the more traditional. 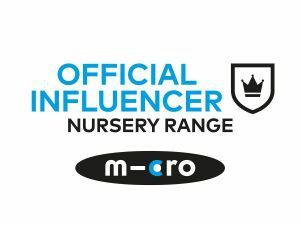 This post was written in collaboration with Harley and Lola, all words and opinions are my own. Next Post What do Kids Dream about?